Sound: "﻿I'm A Muhfuckin Starboy HA HA HA HA HA HA HA HA Look What You Done HA HA HA HA HA HA HA HA I'm A Muhfuckin Starboy"
Background: ﻿You ever feel like you're just too good for your friends? You ever feel like they're not on your level when it comes to being a boss? You're probably the coolest person in your circle and you know it. You don't time to deal with real life and special occasions like birthdays. You're busy and too important. Don't apologize, just make it known that your a motherfucking starboy. 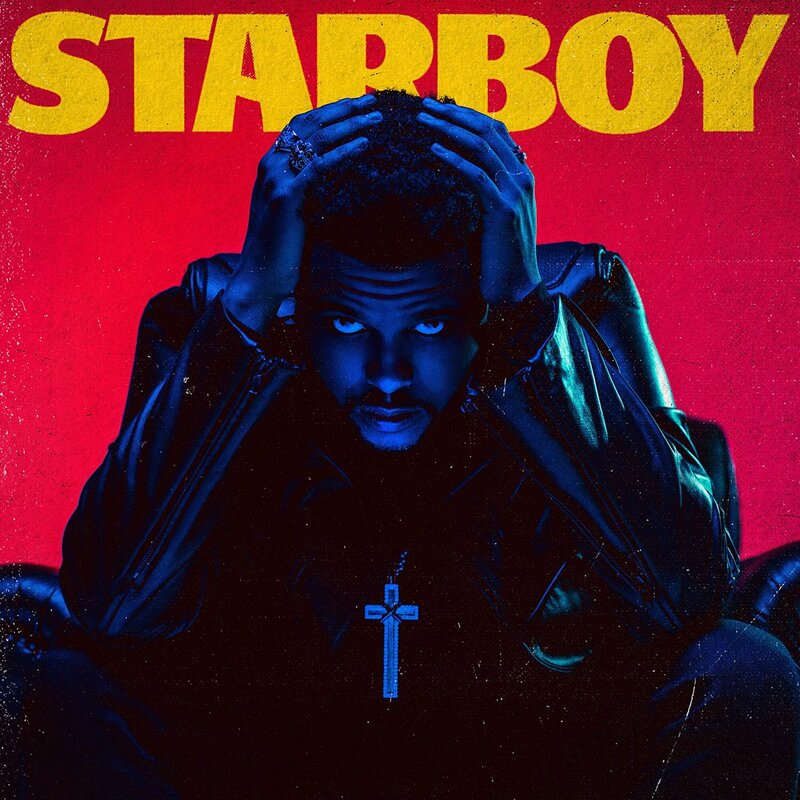 On September 22, 2016, The Weeknd released Starboy featuring the legendary duo Daft Punk who you might remember was "up all night to get lucky." Daft Punk worked on the production and their signature autotune electronic style can be heard in the "HA HA HA HA HA" section of the chorus. The song reflects on the difficulty of the celebrity lifestyle and how pain can only be healed through material purchases such as supercars. The more cars you have, the less pain you feel. Lesson learned. The Weeknd's third studio album is also called Starboy. The same day he released the song, he unveiled the cover art for the Starboy album. It was photographed and designed by Nabil Elderkin and features The Weeknd sporting a fresh short haircut, as opposed to his spongebob pineapple palm tree hair he became famous with. Life's different when your a somebody. Feel free too wish the nobodies a happy birthday but no need to show up cuz you're a motherfuckin starboy. You got too much to do.